The rumors were true. 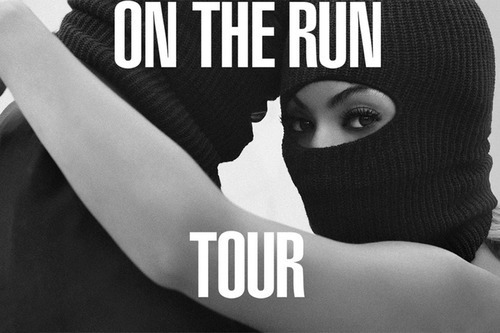 Beyoncé and Jay-Z have announced the “On The Run Tour.” Their stadium tour kicks off in Miami on June 25th and ends in San Francisco on August 5th. Although, I’ve gotta believe they’ll add more dates. I’m specifically hoping they’ll perform at the Made In America Festival in Philly on Labor Day weekend. Pre-sale started yesterday and general sale starts Friday. Check out the dates below and enjoy.